Kijabe is the only town in Kenya where you cannot purchase cigarettes or take alcohol. Even with its population of 5,000 it has no bar and nobody is allowed to smoke. 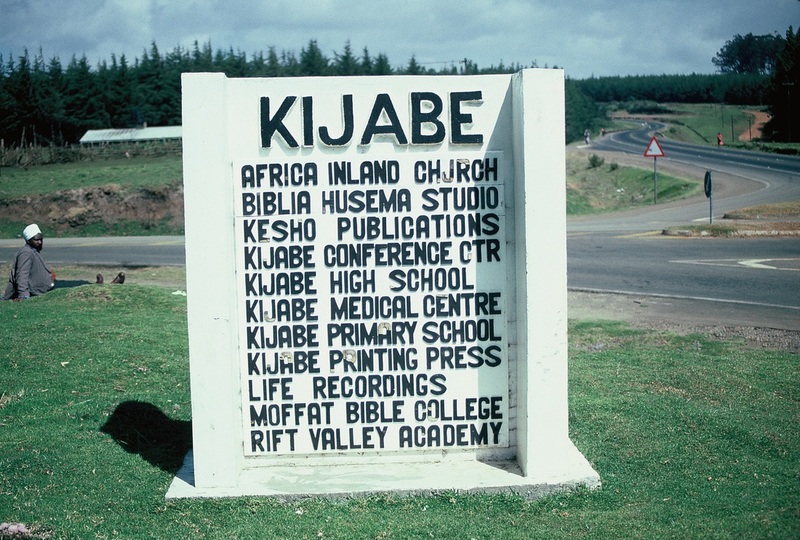 Kijabe remains the utmost centre of Christian faith - a citadel of purity! 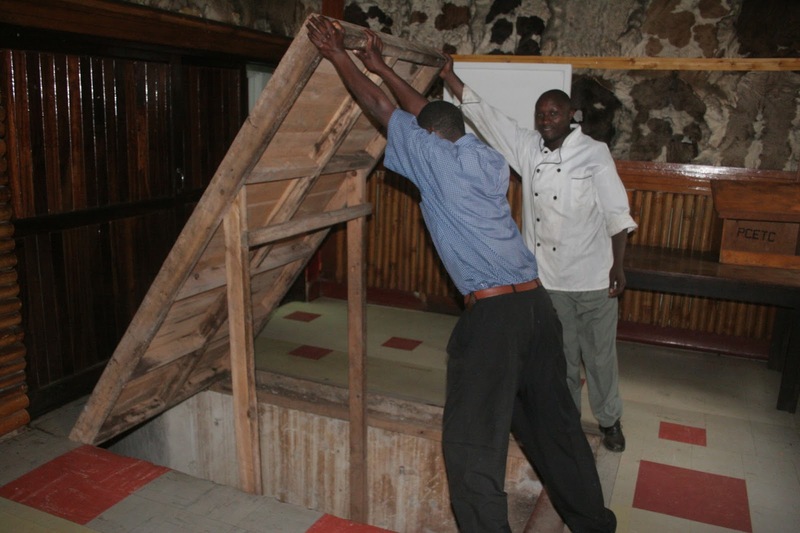 Again, Kijabe might be the only town in Kenya whose economy has always centered around mission work and where any investor in the small town has to sign an agreement with the Mission that they would not sell alcohol or open entertainment joints. It all has to do with the history of this town on the hill. 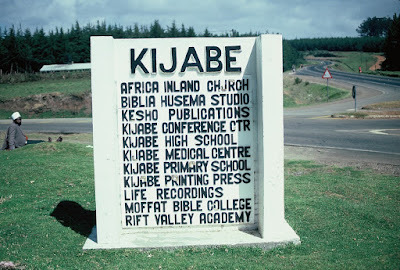 The rise of Kijabe is credited to American missionary Charles Hulburt whose vision was to extend African Inland Mission (AIM) to “all directions” from Kijabe after he moved his headquarters there from Kangundo. But initially, Hulburt was not interested in Kijabe and wanted to have his mission along the shores of Lake Naivasha. Here, Hulburt in 1903 had marked the land he wanted for his mission work but since it was a late afternoon the colonial administrator could not sign the lease. He was asked to come the next day. But unbeknown to him, Lord Delamere was also in Naivasha looking for land. That evening, after a couple of beers, the colonial administrator told Lord Delamere about the missionaries’ interests. Delamere thought that the land was so prime “cannot be wasted on missionaries.” The colonial administrator agreed and when Hulburt arrived next day, Lord Delamere had the lease of what is today Delamere’s Sosysambu Farm! Hulburt was asked to take up a sport in Kijabe where at 7,200ft it was the malaria free, was cool and near the railway. But there were wild animals. Many of them! The first task of Hulburt was to build a hospital. Hulburt was a friend of US President, Theodore Roosevelt, and he named the new hospital in Kijabe Theodora Hospital in Roosevelt’s honour. It was Hulburt who invited Theodore to Kenya in 1909 and he laid the foundation of the nearby Rift Valley Academy which was built for children of the missionaries. Theodore had left White House in March and on August 4, 1909 he laid that stone that is in the Kiambogo building of the Academy. Kiambogo is the original name of Kijabe and means the hill of Cape buffaloes that roamed the area. Until today, the beast remains the school’s mascot. The growth of Kijabe, to become one of the largest mission stations in Africa, took a good turn when Indian shopkeepers followed the missionaries and set up dukas near the railway station. Kijabe was known. 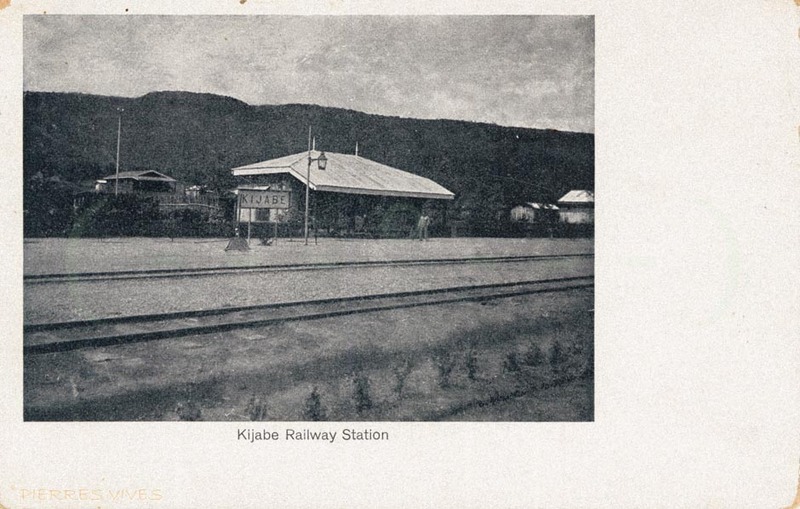 Letters to the missionaries were only written “Kijabe via Mombasa” and a local named Karanja Kago used to pick them from the railway station. Karanja’s wedding to Njeri wa Kiai was captured in the 1917 issue of Inland Africa since Njeri was one of the first students at Kijabe Girls. One missionary, John Stauffacher was surprised that Kijabe was such a peaceful place. “There are none of the dangers I dreamt about…the people here are perfectly safe have none of those peculiar customs you hear about.” Another missionary who followed Hulburt was Elwood Davis and his wife Bernice Conger, a nurse who had graduated from Hahnemann College of Medicine in Philadelphia. The two missionaries had sailed to Africa under the banner of Africa Inland Mission and arrived in Kijabe in 1920 to work at the Theodora Hospital. Davis had a reputation as a skilled surgeon and made the hospital famous. But the couple continued drawing more adherents, planting lots of trees in the mission compound and keeping dairy cows. Elwood is now known to have approached William Moffat, the sponsor of Moffat Bible Institute in Philadelphia, to start one in Kijabe. And that is how the modern-day Moffat Bible College in Kijabe opened doors on 11 February 1929. 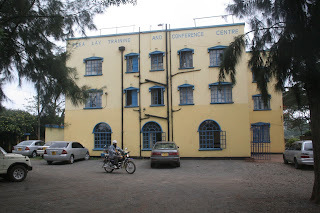 Soon, there was a printing press in 1950s solely for publishing Christian literature and later the Bibilia Husema Studios started by missionaries Bob and Lillian Davis, whose parents had worked there in the initial stages. Kijabe has continued to expand living to its purity. Still it has no bar after 110 years of its foundation. A petition has been launched by the Catholic Diocese of Nyeri seeking the declaration of 27 devotees who were killed during the Mau Mau war of independence as Martyrs. The move is set to open debate on whether they were “traitors” – and on the role of church in the war of liberation. 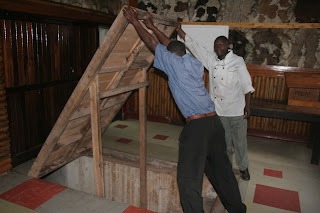 Nyeri was heartland of the Mau Mau struggle and still takes pride for contributing a large number of freedom fighters. The Catholic church has appointed Dr. Waldery Hilgeman as the postulator – to guide the cause for beatification or canonization through the judicial processes required as by the Church. The Archdiocese of Nyeri is listed as the petitioner. Some two weeks ago, the Mau Mau War Veterans Association denied allegations by the Catholic Church that some 75 faithful were killed by the group because they were Christians. Freedom fighter and former Juja MP Gitu Kahengeri told The Standard that if the church was convinced they were killed because of their faith, then the Mau Mau veterans had no capacity to prevent the Catholics from declaring them martyrs.